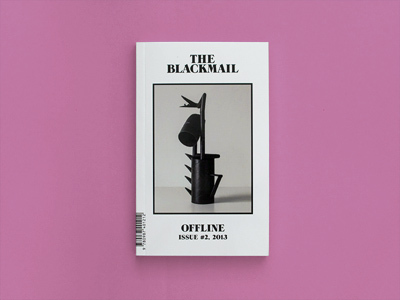 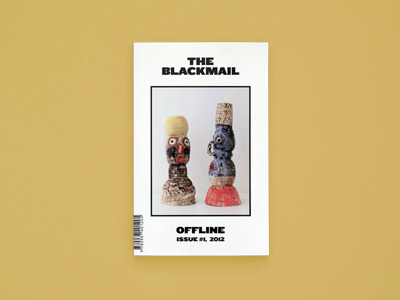 OFFLINE # 2 features contributions from some of Australia�s most influential creatives, packing up neat as a pocket-sized, black-and-white paperback. 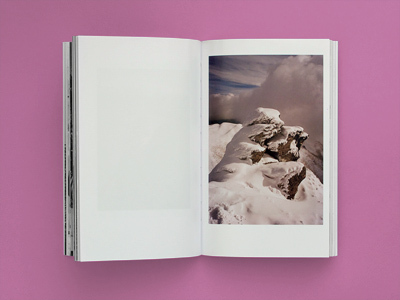 This edition also contains a special, full-colour insert THE LAST WHITE CLOUD, with photographs by Conor O'Brien sandwiched right in the middle. 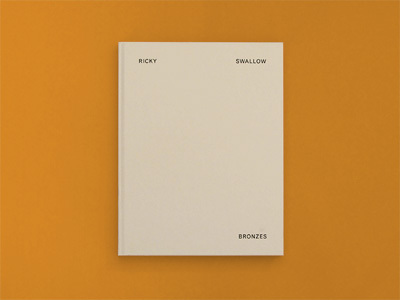 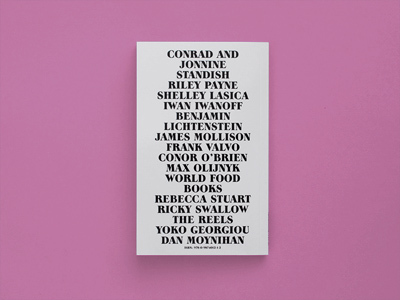 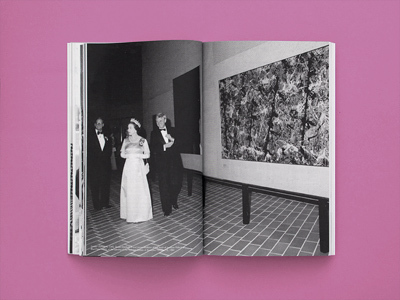 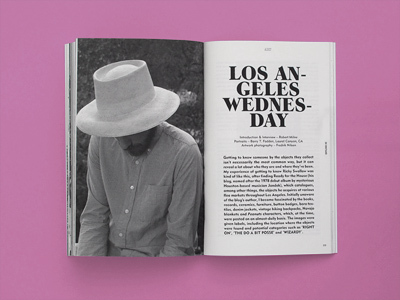 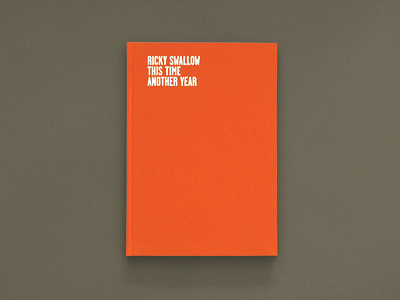 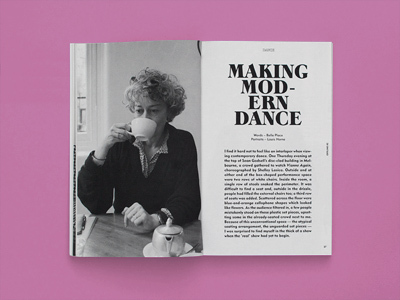 Including interviews and features with the likes of�Ricky Swallow, Riley Payne, Shelley Lasica, Dan Moynihan, James Mollison, Frank Valvo, Iwan Iwanoff, Max Olijnyk, Jonnine Standish, World Food Books and more.